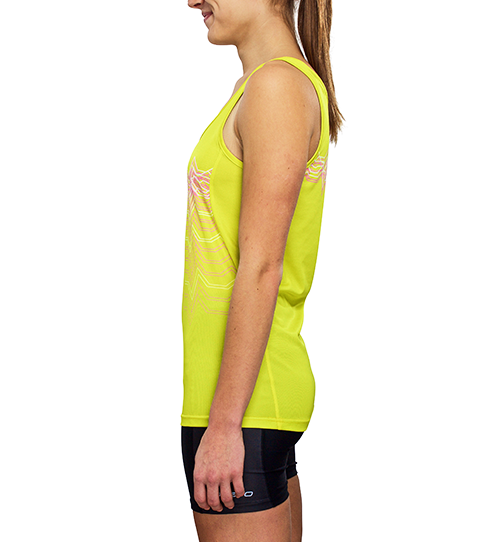 The Women's RS5w Pro Singlet is our classic Track and Field singlet. 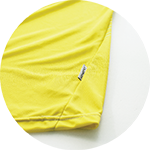 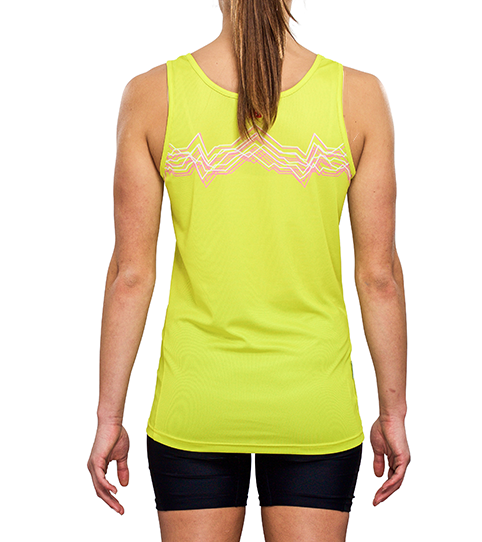 Produced from our very light Run-Tex moisture-wicking fabric, you'll stay cool on the track. 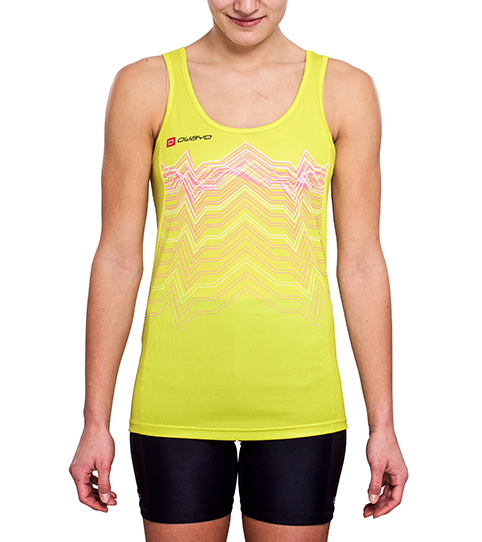 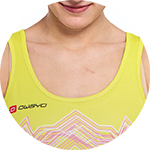 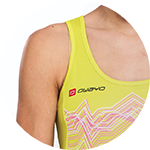 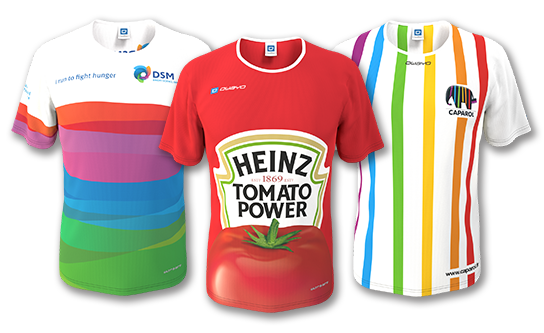 The RS5w Pro women's singlet is one of lightest running tops on the market. 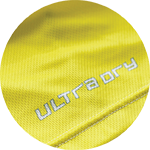 Our Run-Tex material featuring ultra.dry technology is moisture wicking, highly functional and fast drying making it perfect for hot summer days. 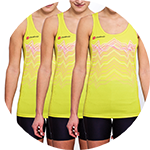 The slim fit women's specific cut allows for a maximum range of motion letting you focus on achieving your goals run after run.